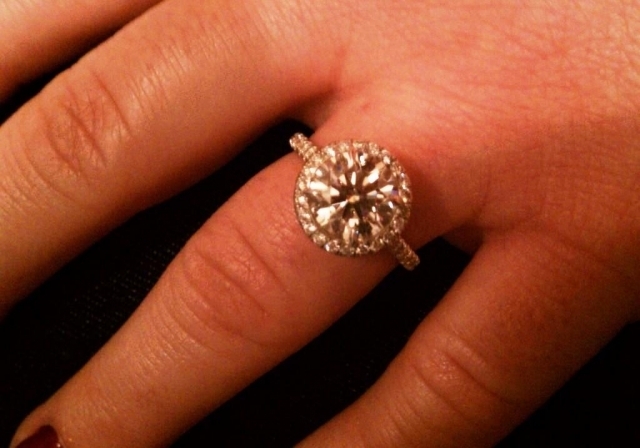 RockGuy shared his beautiful Engagement Ring with us in the Show Me the Bling community WOW! 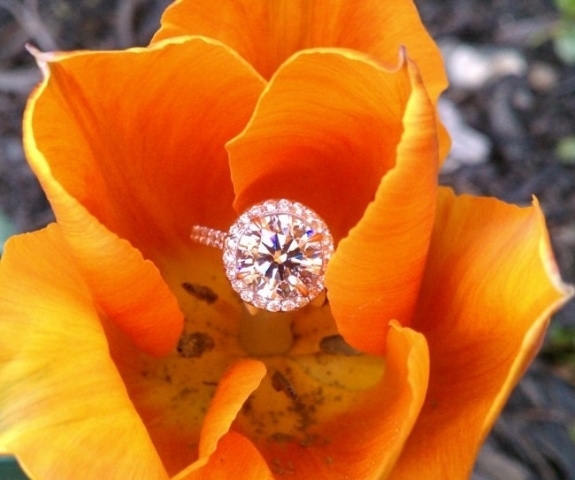 What a gorgeous ring and a fantastic post! The engagement story and pics along with loads of pics of the bling itself, I am in my happy place! Sharing stories and jewelry journeys is what makes PriceScope such an awesome place, thank you for including us in your bejeweled life events! RockGuy is the grandson of a jeweler so he went into this process with an advantage, and leaned on PriceScope to fully arm himself with the knowledge to make the best decision! He discovered Good Old Gold through PriceScope and from there was able to find the perfect ring to offer to his perfect bride to be! Well done, RockGuy, you really knocked it out of the park! Halos can enhance a center stone marvelously , learn more here.